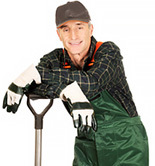 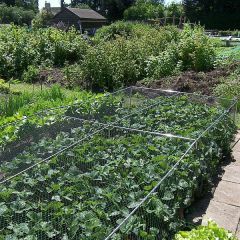 We have a choice of 4 heights of vegetable cages, complete with garden netting, pegs and clips. 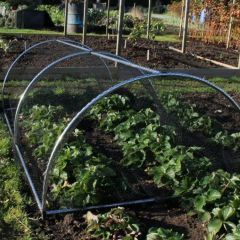 The cages can also be purchased with no netting. 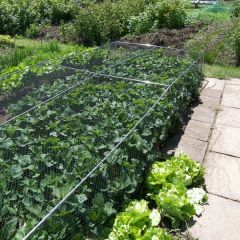 There are over 100 choices of sizes. 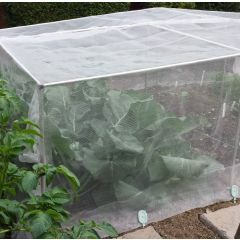 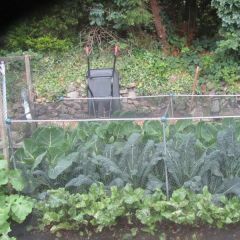 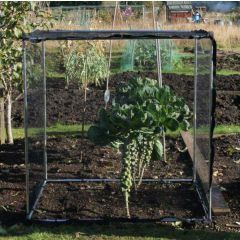 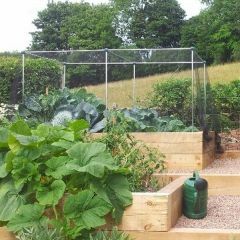 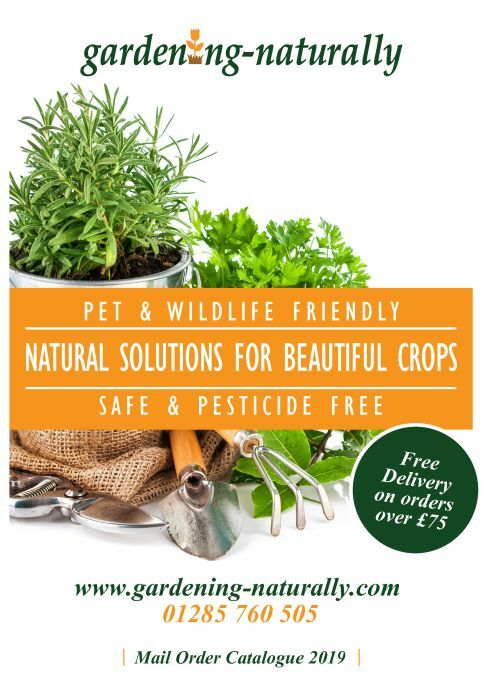 Cover with bird netting and use as a fruit cage or cover with one of our butterfly nettings to stop the cabbage white butterfly or Veggiemesh for ultimate protection against nearly all garden pests.